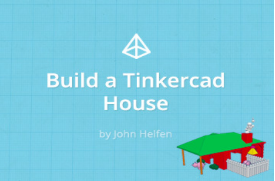 Use this tutorial to build a house! Print it afterwards! 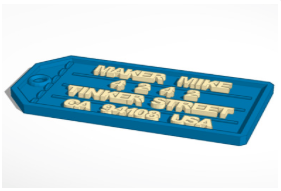 Use this tutorial to build a luggage tag! Print it afterwards! 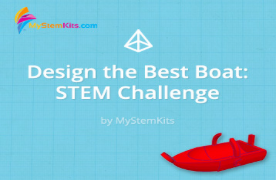 Use this tutorial to build a boat! Print it afterwards! Who designed the best boat? Let's test. 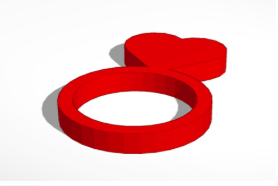 ​Use this tutorial to make a ring! Print it afterwards! 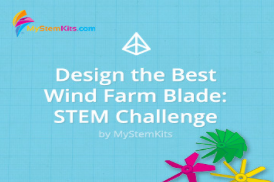 ​Use this tutorial to build a wind blade! Print it afterwards! 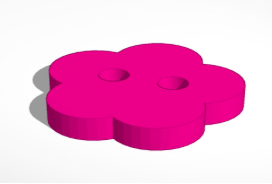 ​Use this tutorial to make a button! Print it afterwards!